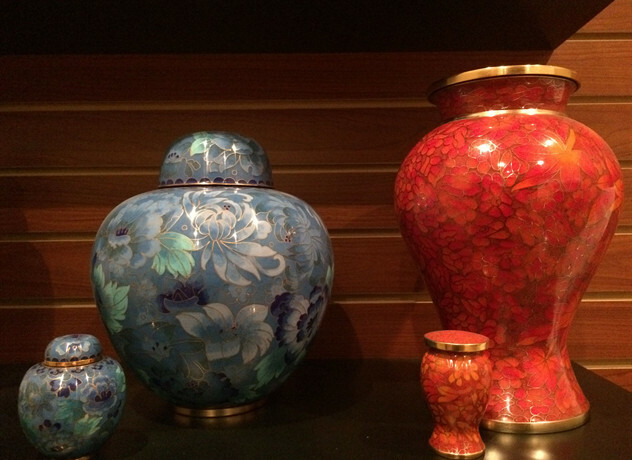 We carry a wide range of caskets in inventory including both wood and steel. 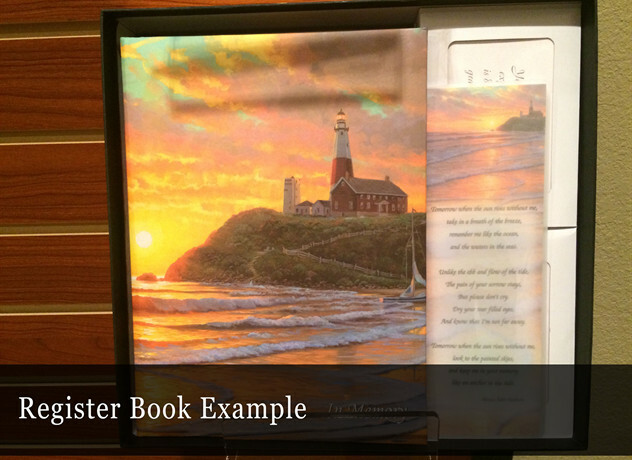 In addition, our partners can have special orders and requests usually here within 24 hours. 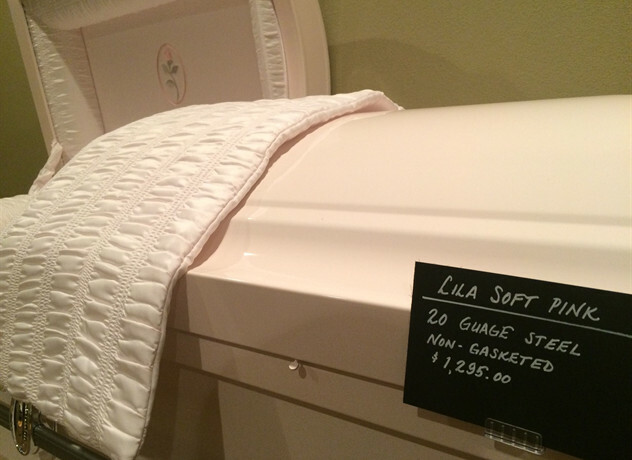 The costs for our caskets range from $895 up to $7,200. 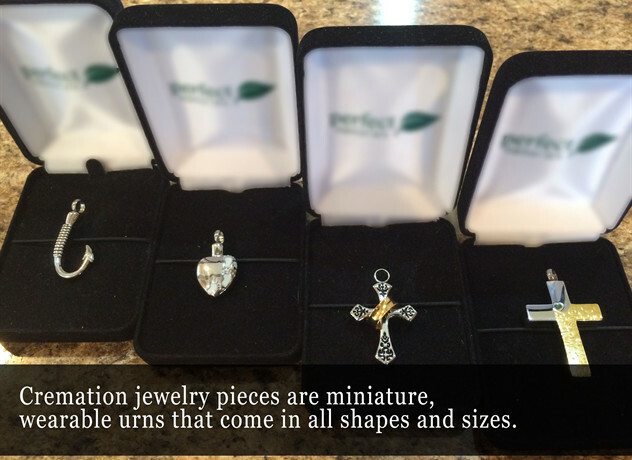 We also have urns and cremation jewelry for purchase. 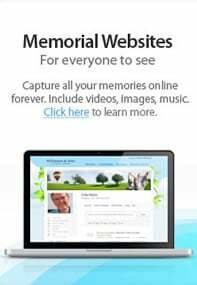 We welcome the opportunity to help guide you through the process of the best way in honoring your loved one.